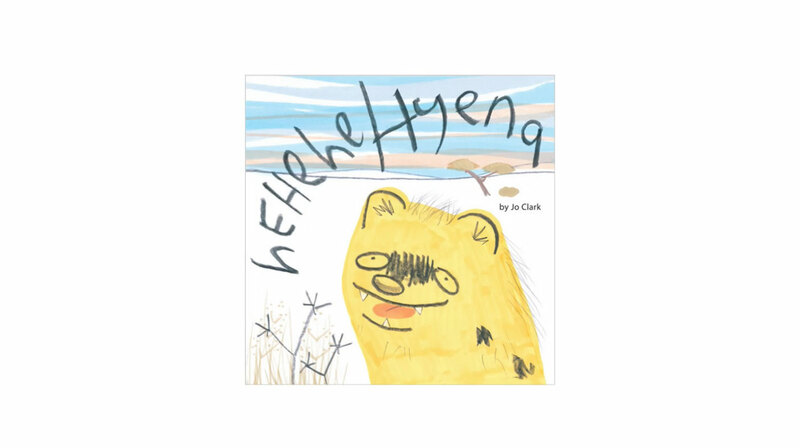 Little Hyena Press proudly presents 'Hehehe Hyena' a children's picture book written and illustrated by Jo Clark. There will be more to see very soon, so do pop back. Thanks for your visit, keep laughing!